Karen joined Hindle Campbell Law in 2004, qualified as a commercial solicitor in 2008 and was appointed a Director in 2016. 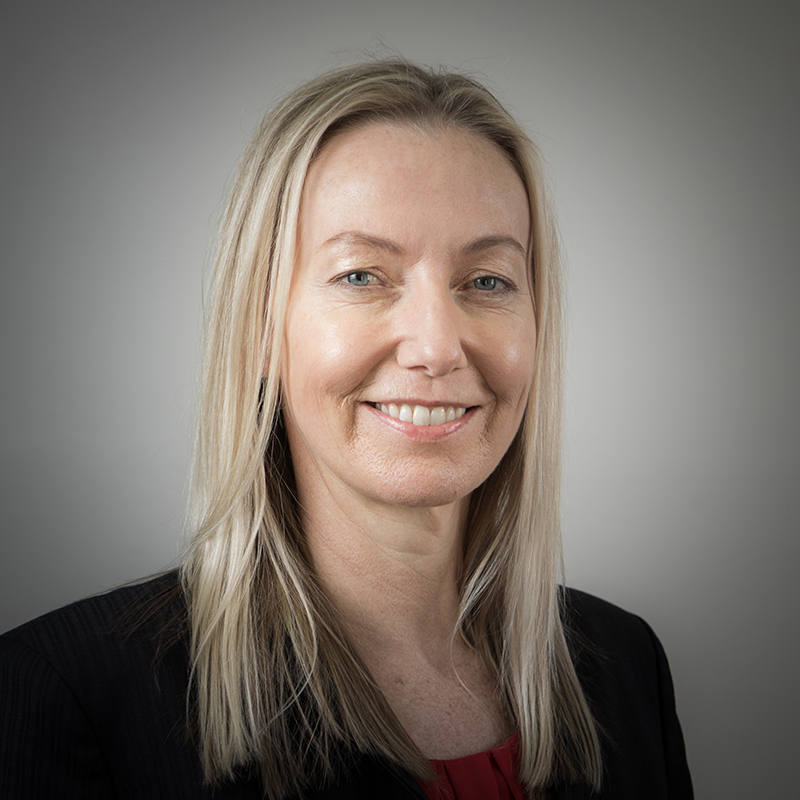 Karen is a specialist in the commercial property field dealing with all aspects of commercial property work ranging from multi million pound land developments, leasehold work for both landlords and tenants, and dealing with acquisitions and disposals. Karen regularly prepares and negotiates leases, option agreements and right to manage applications. She has a wealth of knowledge in buying and selling businesses, and has been involved in a number of high value corporate transactions. She also regularly acts for the owners of restaurants, cafes and high street shops. Karen’s reputation has been developed by excellent client care. She is diligent and thorough providing clear, practical and friendly advice to all her clients no matter the value of their business.